Holidays arriving what do you ask yourself? What will I look like in my swimming outfit? Getting beach ready will also make you ask the question is the world ready for your hair? Is it time to consider getting waxed? Here are a few notes that might help you decide. 1. Warm vs Hot Wax? Strip wax is very effective and the preferred option for large areas, however working at a slightly higher temperature than normal warm wax (strip wax), hot wax makes shorter and more stubborn hairs easier to remove and can be a much more comfortable way of removing intimate hair. 2. Does Hot Wax hurt? Any form of waxing can be painful, but using the hot wax that does not adhere to the skin is more comfortable than using warm strip wax. Many clients say that it is not as bad as they imagined it would be. In most cases, you will see minimal re-growth during the first 3 weeks, with a noticeable increase after that. Continued waxing encourages slower, sparser re-growth. 4. How often should I get waxed? We recommend that you come in every 4 -6 weeks. Avoid friction from nylon material or tight clothing. Keep skincare products to a minimum for 24 hours after waxing, then after 24 Hours it is vital that you use a good quality moisturiser, such as our Australian Body Care range. Avoid using perfumed body lotions or creams. To minimise any risk of infection always wash your hands before applying the lotion. We recommend ABC tea tree products. To help guard against those nasty in-growing hairs use an exfoliator. 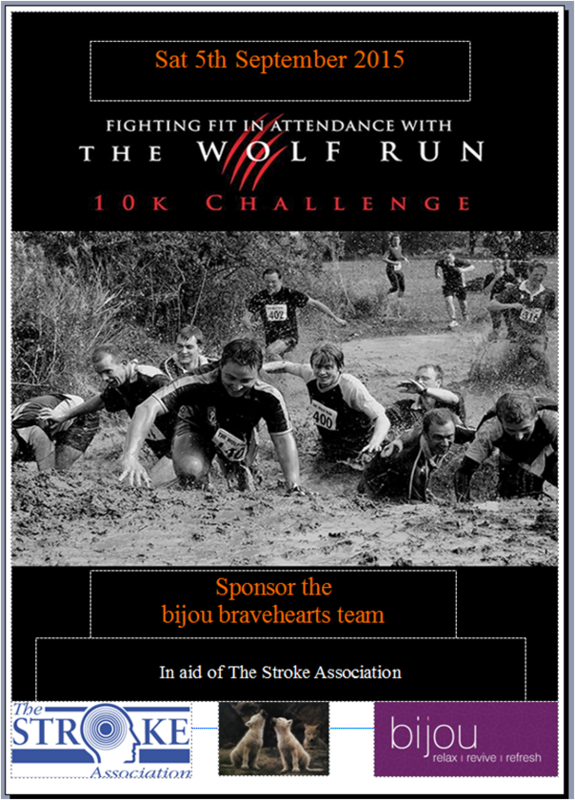 Combo’ Package of the Month…..
We have a bijou team of 7 brave-hearts who will be charging around the wolf run 10k course. All for the benefit of the Stroke Association and some good fun. 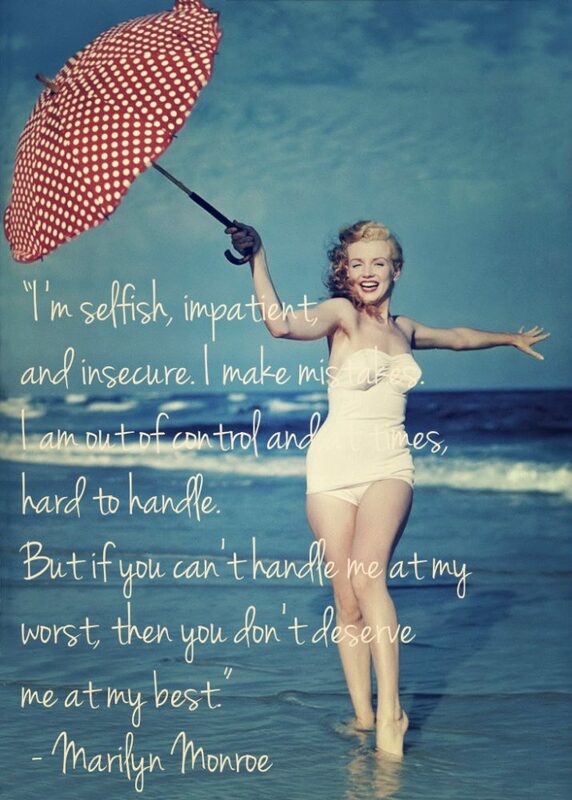 Whether it’s inch loss or cellulite removal we have the answer to your challenge to get beach body ready. Book your consultation and we will let you know if it’s a CACI body treatment or a 3D course you need. Whichever it is, you are sure to get great visible results. Check out one of the biggest collections of Jessica phenom nail polishes in the area.